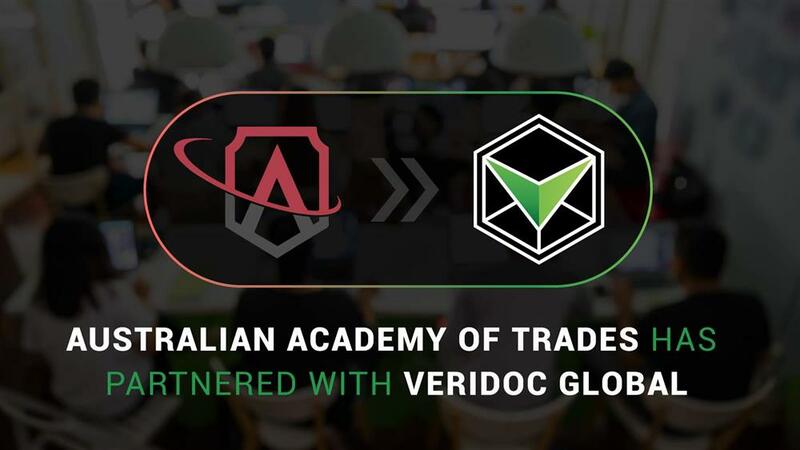 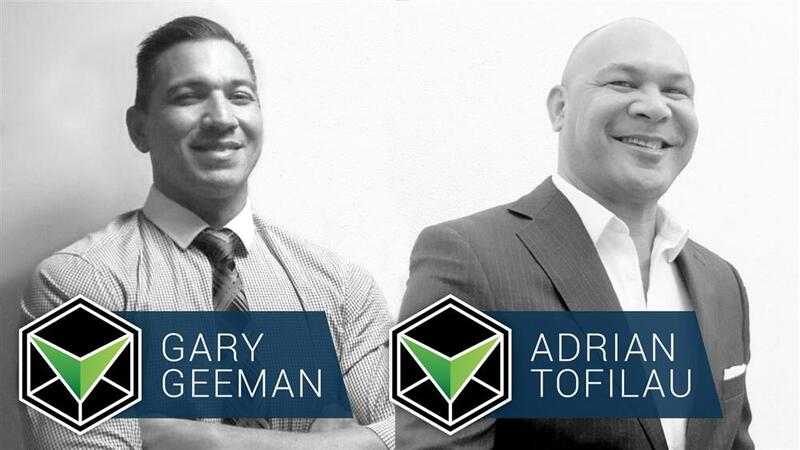 Australian Academy of Trades has integrated with VeriDoc Global to leverage blockchain technology to eliminate fraudulent VET qualifications. 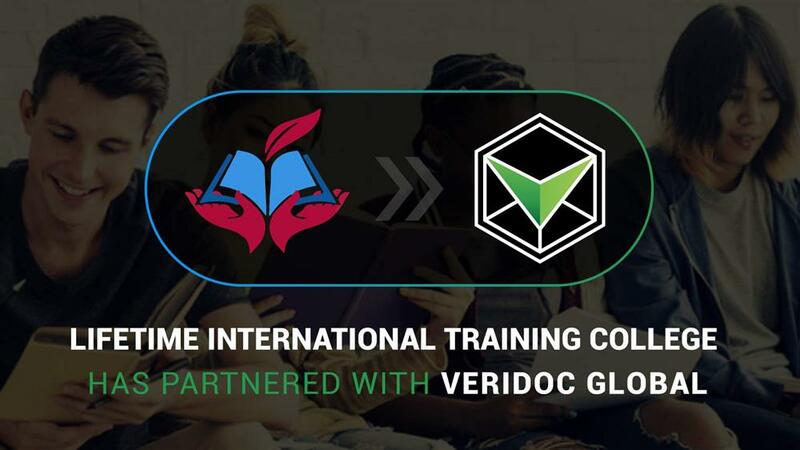 The Australian Registered Training Organisation offers courses for trade professionals to upgrade their relevant qualification through innovative online and on-campus facilities. 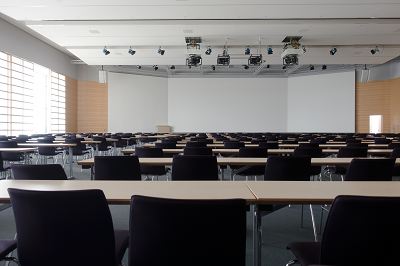 Australian Academy of Trades provides courses in Management, Information Technology, Work Health & Safety, and Early Childhood Education and Care. 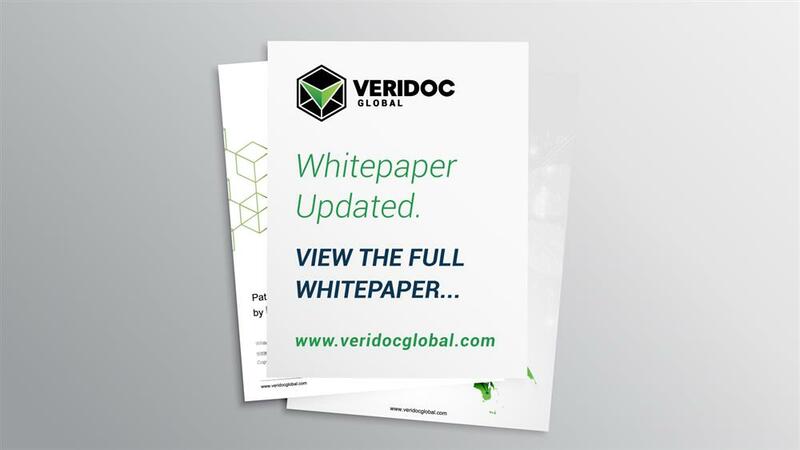 VeriDoc Global’s QR code blockchain solution will disrupt the ease with which fraudulent certificates are created and used. 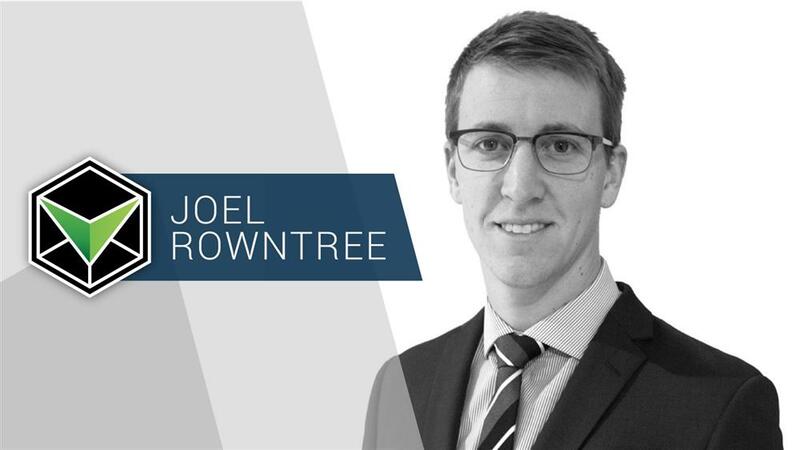 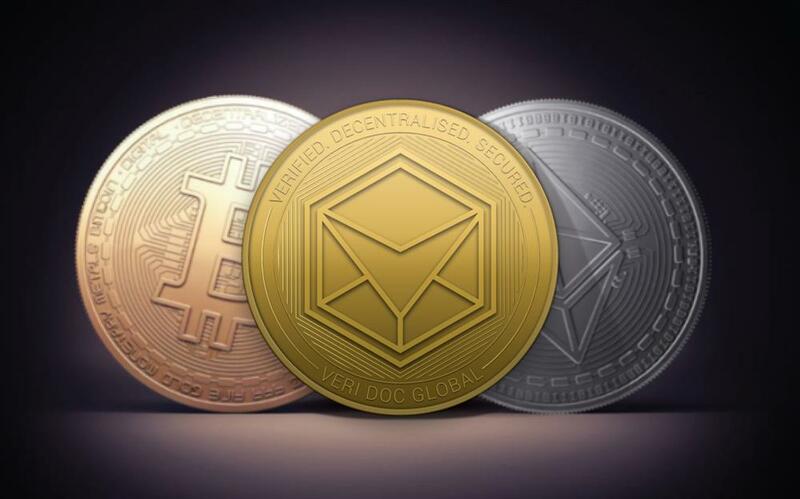 Graduates from Australian Academy of Trades will have the reassurance that their certificates cannot be tampered with and the integrity of their qualifications is maintained and secured using blockchain technology. 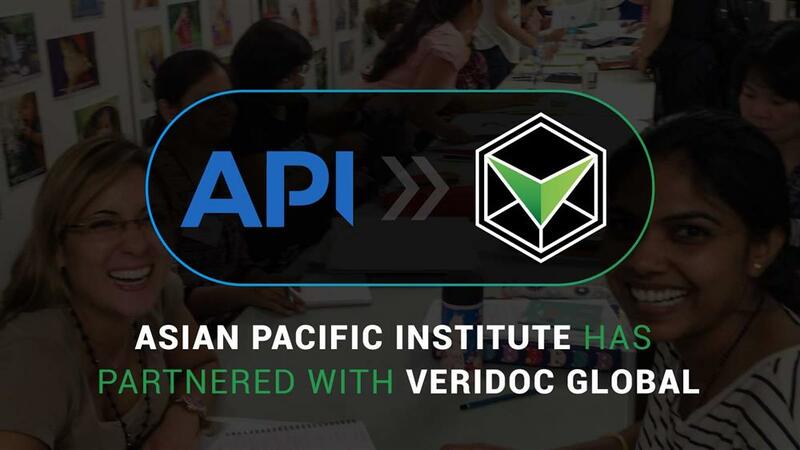 Employers who are screening candidates in these sectors will benefit from being able to verify all graduates of Australian Academy of Trades where qualifications can be authenticated on blockchain. 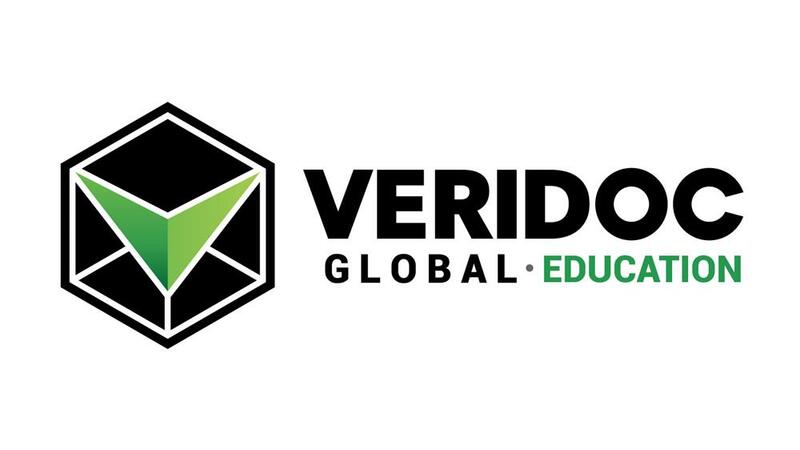 VeriDoc Global’s verification software allows a streamlined process where certificates produced will each have a unique QR code that can be scanned and instantly verified by using any QR code reading app. 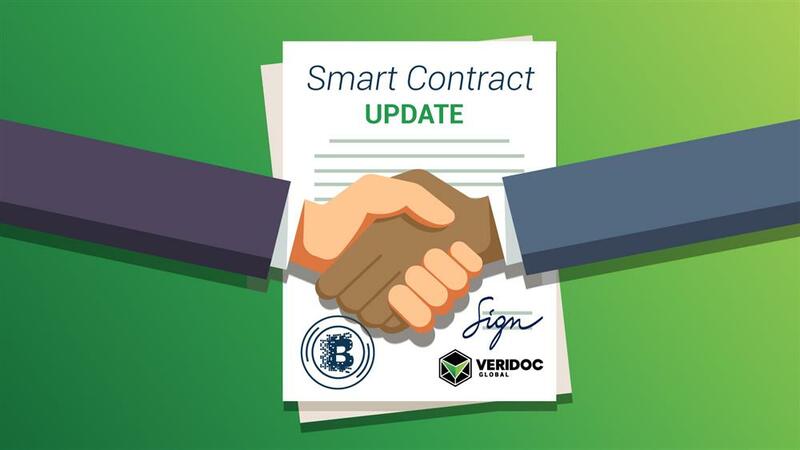 This announcement comes at a time where VeriDoc Global has partnered with three RTO’s this week, totaling four Australian RTOs leveraging blockchain technology for certificate verification.